A reflection of overall health, our skin often reacts to heightened stress levels. This can result in exacerbated conditions — both physical and emotional. But what if there were a natural solution that could help calm both mind and body? Beautiful and healing, flowers offer a bouquet of benefits to our skin and psyche. Florals — and their extracts — have been staples in homemade medicine cabinets for millennia. This is the topic of my July / August 2016 article for Mother Earth Living, on newsstands now. The piece features a few insights from flower essence and aromatherapy experts Katie Hess of Lotus Wei and Hope Gillerman of Hope Gillerman Organics. Check out the full piece online (and don’t forget to read this and this, which is all packaged together in print but broken apart online) or pick up the beautiful magazine for the full experience! 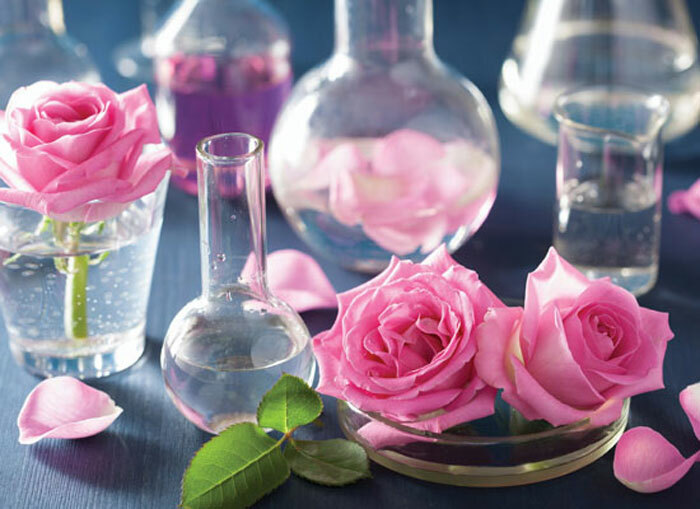 How do you use flower essences and aromatherapy in your everyday routine? What have you tried from Lotus Wei and Hope Gillerman Organics? Anybody still read print magazines? If so, which ones? Tell me in the comments!